International Conference on Traditional & Alternative Medicine : Vydya Health - Find Providers, Products. Traditional medicine is a formalized form of folk medicine which has been evolved over years. Alternative medicine refers to is transformed from traditional medicine and been a substitute for modern medicine. 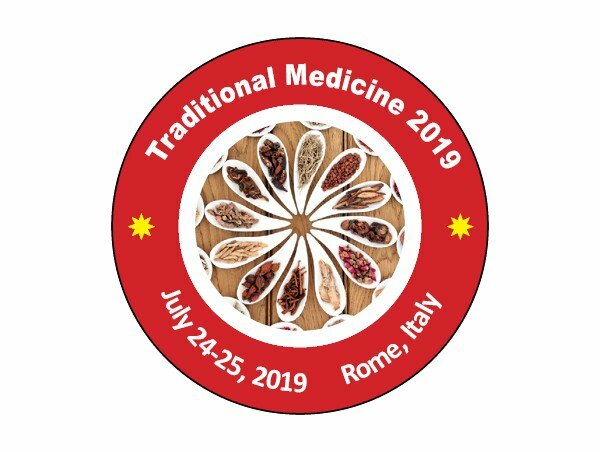 Folk medicine stands as the backbone of traditional medicine which is believed to provide longstanding remedies has been passed on informally within the culture. Nowadays, most of the people believe that traditional medicine is safer as it constitutes natural products instead of the synthetic products used in modern medicine. The market value of traditional medicines are increasing and the worldwide annual market approaches US $60 billion. 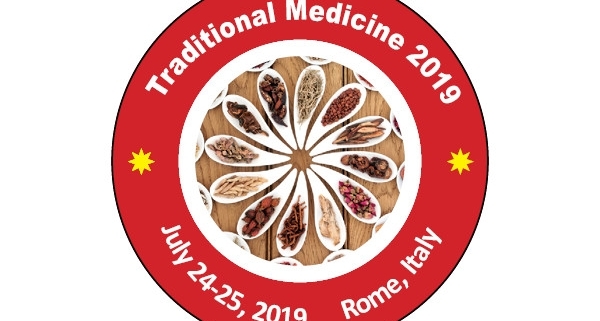 Several countries like China, India, Nigeria, USA, and World Health Organization have made substantial research investments in the development of traditional medicine. Even several leading pharmaceutical companies are looking forward to promising medicinal herbs and novel chemical compounds.